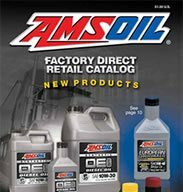 The AMSOIL U.S. and Canadian Factory Direct Retail and Preferred Customer Pricing Catalogs enable you to order AMSOIL Products anytime, anywhere, by clicking on the ordering link or calling the toll-free ordering number, 800-956-5695, and providing Referral #5931, to place your order. 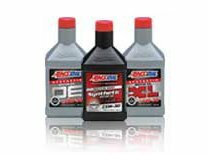 Your order will be shipped directly to you from AMSOIL’s closest Distribution Center. 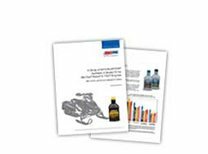 The AMSOIL Factory Direct Retail and Preferred Customer Pricing Catalog is comprehensive and contains brief overviews of most of AMSOIL’s high-performance product line. (Please let us know which Amsoil products you are interested in: i.e. 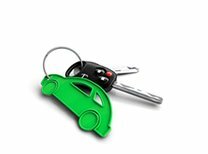 motorcycle, general automotive, trucking, marine, heavy equipment, racing, etc.. 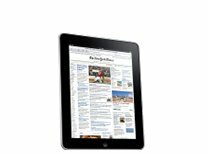 This will enable us to include information that will address your specific interests). 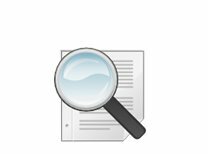 If you have specific applications of interest, i.e., general automotive, power sports, diesel, marine, O-T-R Trucking, etc., please include them here.